Of course, it is difficult to expect that the real estate agency will write in its blog that you really don’t need their services! Just like any seller or developer will never say that their proposal is not the most beautiful, that in fact it is a long way to the beach, that the timing of the construction will be extended and that right in front of your window a new skyscraper will be going up soon! However we will try to overcome this bias and present our arguments very briefly below. The rest is up to you! If you buy on the primary market (new developments). The price of the new property in all agencies and the developer is always the same. It is pointless to refuse to work with the agency in order to save something. Each developer will obviously not provide completely objective information. Real estate brokers are also interested in selling, but it has (in contrast to the developer) more choices and each project is not unique. 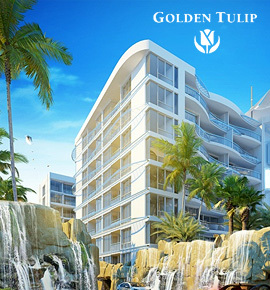 Therefore the broker will present more objective information on the various projects available. The advantage of agencies is in the comparative examination. A wealth of local knowledge and assessments help to form a clearer picture of what you are looking for. 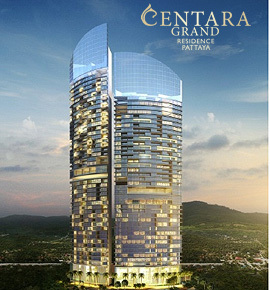 There are more than 100 new projects being built today in Pattaya. You can hardly go round all the projects independently (or it would take about a month). The broker will help you to plan and arrange viewings. Real estate brokers have certain ‘Insider’ information and will warn you about some ‘Gotchas’ when choosing one or another variant, for example on how a specific neighborhood will be developed, are there any plans of new developments next to your building, how the infrastructure will be developed, etc . 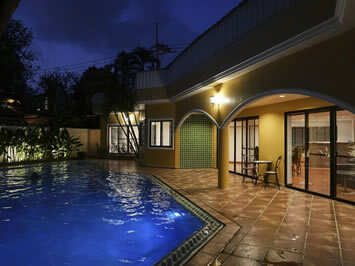 If you purchase a property with a goal to rent it out, then the real estate broker can give you sound valued advice, based on its own practical experience. Who better to advise you here? 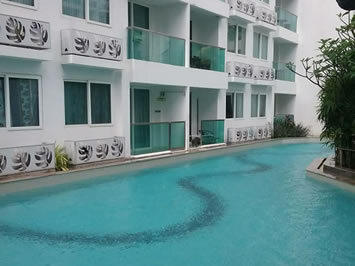 Despite the fact that the legal process of buying a new condo is Thailand is well regulated, there are still times when you may be offered what someone that is well versed in the local market would consider questionable? The task of the broker here is to clarify the situation as much as possible, so that the customer should always know and understand what exactly he is signing and be sure to warn them if something does seem correct. If you buy on the secondary market. 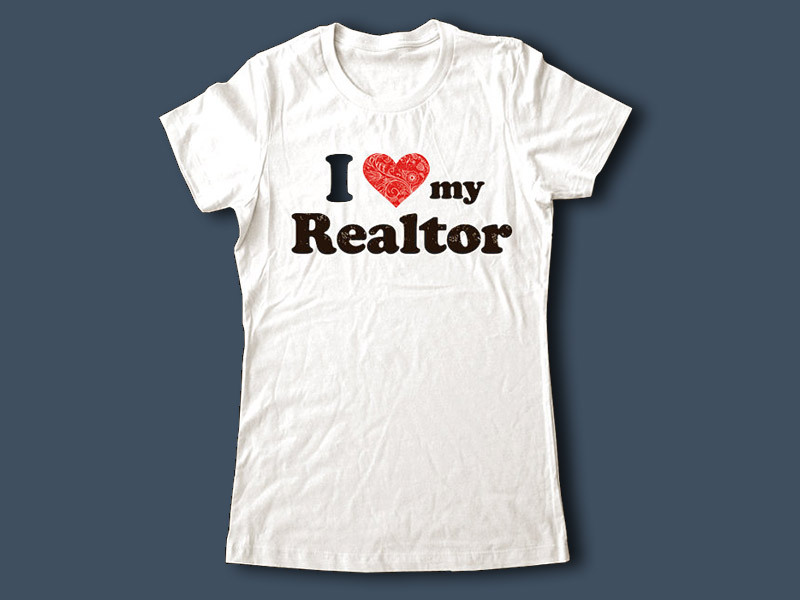 Realtor’s proposals database will always be greater than you can find yourself. Due diligence (checking the legality of ownership). 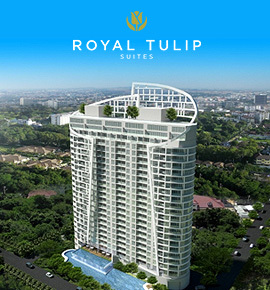 Just read what you need to know when planning to build or buy a house in Thailand. This checklist is a little bit less when you are buying an apartment in the secondary market. However, it is unlikely that one can master it in a foreign country in a foreign language on their own. In contrast to the transactions on the new developments primary market (where the state controls the seller and protects the rights of the buyer), the deal in the secondary market operates with full freedom of the provisions of the contract. Are you sure that you will be able to properly conduct all negotiations with the seller of the property (and, for instance, properly define sharing of the costs of re-registration of property)? Can you foresee all possible negative scenarios? We will not overload the specific examples, but, as in any (and not only developing) country, there are many cases of unfair participants in the property transaction. Registration of the transaction must be properly prepared from the paper side. To do this you need to collect a certain set of documents, some of which need to get at certain government departments. The broker will assist in all of this. Finally, the transaction and registration at the Land Department. Like everywhere, government bureaucracy can be quite difficult to decipher. Working with the agency will save you time and effort as we have done it all before. After buying real estate you may have many questions regarding its service. Minor repairs, communication with utilities, etc. 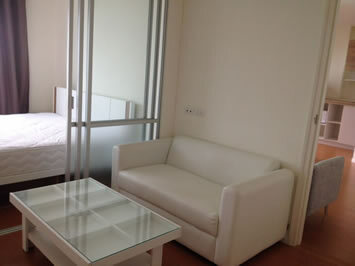 At first, you will probably experience some difficulties in a foreign country. Again, the agency can come to your aid. And the last. If you want to sell your property, it will be much easier to do through an agency with which you have already established relations and whom you trust. What is freehold amd leasehold? Can ownership of a condo be passed on to my children?